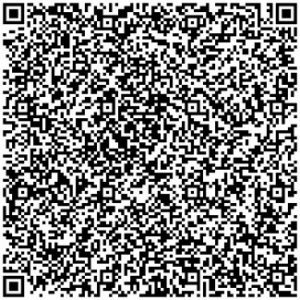 Cape Cod Security (CapeCodSecurity.com) is a local Cape Cod based website that has been focused on providing the best information on local protective and security services for residential and commercial assets for over a decade. We are committed in providing excellent information on security patrol, home watch, property checks, key holding services, alarm response and security guard and watch services. 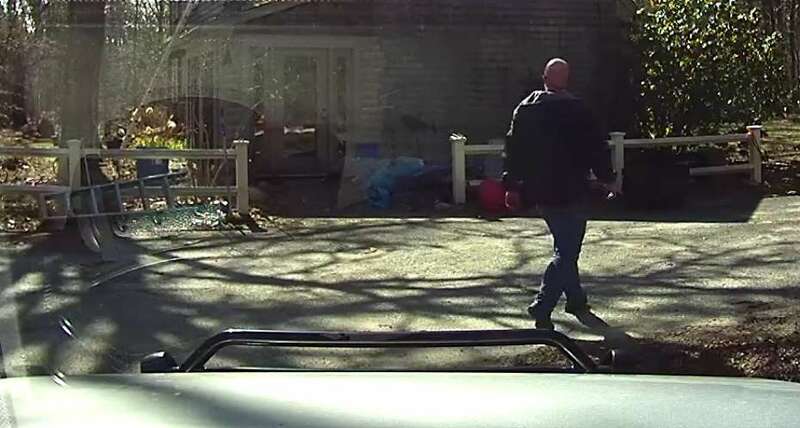 All Cape Security Patrol is a locally owned and operated company that offers residential and commercial security services including security patrols, home watch, property checks, security guards and property surveillance services. All Cape Security Patrol along with its partners and advisers, have decades of law enforcement and private security experience. Our knowledge of the Cape Cod area and what is happening locally is unmatched. As Cape Cod home owners ourselves, we understand the importance of keeping your most valuable possessions secure. Our personal approach to the security patrol, property check and home watch services we provide enable us to take on the role of a trusted friend in protecting your property. A friend who is fully licensed, bonded, properly equipped and always available to perform security services on your behalf. 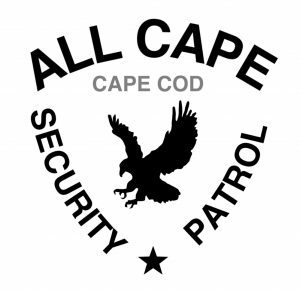 ACSP (All Cape Security Patrol) offers a variety of services to meet the needs of local businesses and residents. ACSP is a Massachusetts State Police licensed and bonded watch guard patrol agency (#LW0200A), and we are fully insured. Our mission is simple- we engage with commercial, residential and private clients, to provide reliable, proactive property and event security with unmatched commitment and service. ACSP offers a range of services such as security guards for commercial and residential properties, beaches, local events and private parties, neighborhood watch, including foot and/or mobile patrol, as well as alarm response, home watch, property surveillance, key holding services, property checks, well being checks, and much more. Who are we? Our staff is comprised of quality, reliable professionals, and we guarantee prompt, courteous and professional services from our team of experienced employees. ACSP maintains a staff of licensed security guards, retired police personnel, licensed private detectives, former military personnel, emergency medical technicians, licensed mental health providers and more, with over 100 years of combined experience. Our staff is prompt, courteous, reliable, well groomed, and professionally dressed (according to your needs, whether it be our own ACSP uniforms, your provided uniforms, suit and tie, casual dress, or other). Our mobile patrol units consist of marked and unmarked security vehicles, dependent upon your individual needs. Daily activity reports, incident reports, and property check or home watch reports are available and can be electronically delivered upon request and are automatically included at no additional charge with many of our services. No matter what your needs, ACSP has you covered, and is prepared to provide you with high quality services delivered by its professional employees. We are not in competition with other low-cost security companies who are often based off Cape, and who hire many of their employees from Craigslist, often lacking the experience and professionalism associated with our agency. In the security business, as most every other business, you get what you pay for. With ACSP, you will get reliable, prompt, courteous and experienced professionals, who will perform their job duties to the best of their ability, providing you with the security, protection and peace of mind you are looking for. Give us a call 24/7 at (774) 383-2030 or email us!